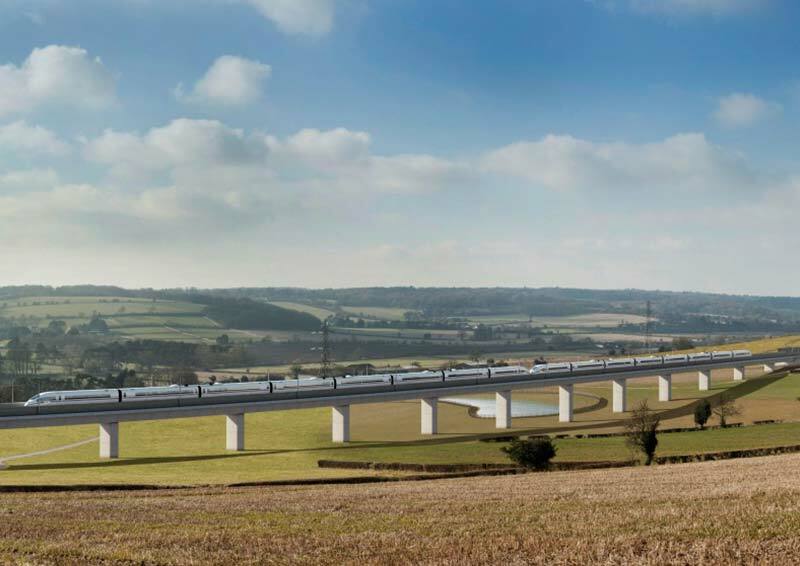 As part of its AGM session 2019 the RCEA present a Seminar on HS2 as the most significant civil engineering intervention in the UK’s Rail Network in a century. We will focus on the engineering and development of the route in several ways, firstly a view on the Phase 1 initial route and hybrid bill development, and they secondly with a review of what has come since both in terms of design development and the Phase 2 extension. Please note: The RCEA AGM will take place from 17:00 – 18:00 for RCEA Members only. You will need to book this session separately at time of booking. A high-level update on the developments in the second phase of HS2 to Manchester and Leeds.